The Denis Wick Adjustable Cup Mute is a fantastic accessory for all soprano cornet and Eb trumpet players. Featuring a polyester base and adjustable aluminium cup, the timbral colour can be varied in an instant. Manufactured using traditional hand spinning techniques, absolute precision is guaranteed. 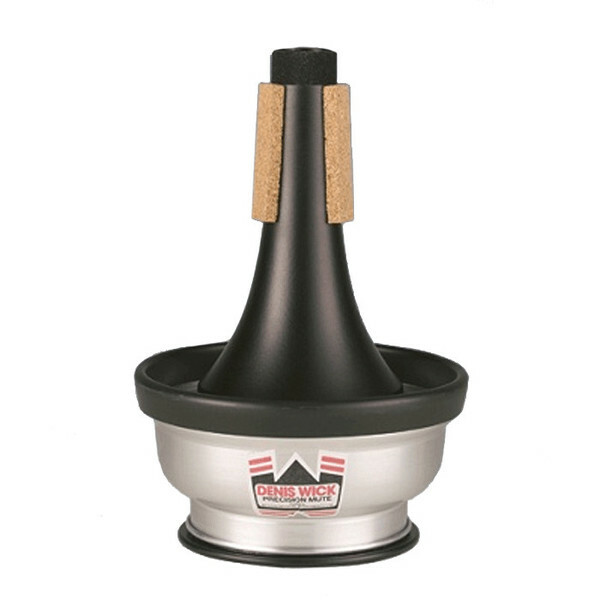 This mute is suitable for both Eb trumpets and soprano cornets.